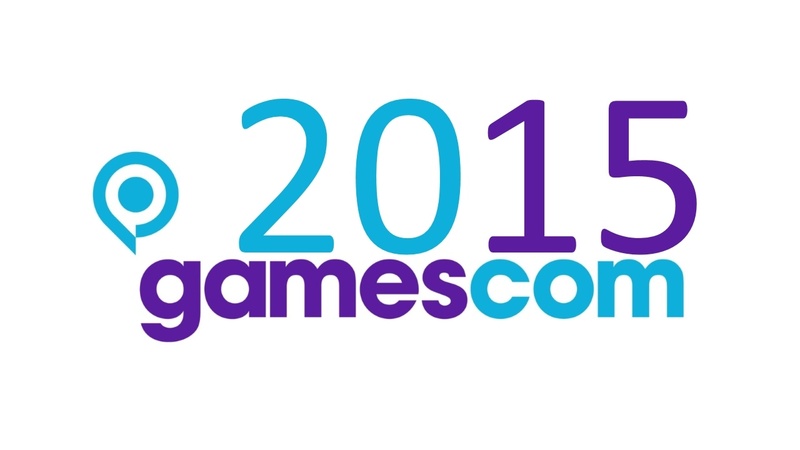 We are pleased to announce that we will be exhibiting at Gamescom 2015 next week. The Cologne-based consumer and trade show takes place from 5-9 August 2015 (please note that 5 August is for trade and media visitors only). Our booth will be situated in Hall 2.1 Aisle A No: 041. If you’re visiting the show, please stop in and say hello, we’d love to see you. European Flight Simulation Conference – This Saturday!